Cadbury is a confectionary company that is headquartered in London, United Kingdom. It has their operations in about 50 countries across the world. It is well-known for its dairy milk chocolate that is a favorite among the people of all age group. 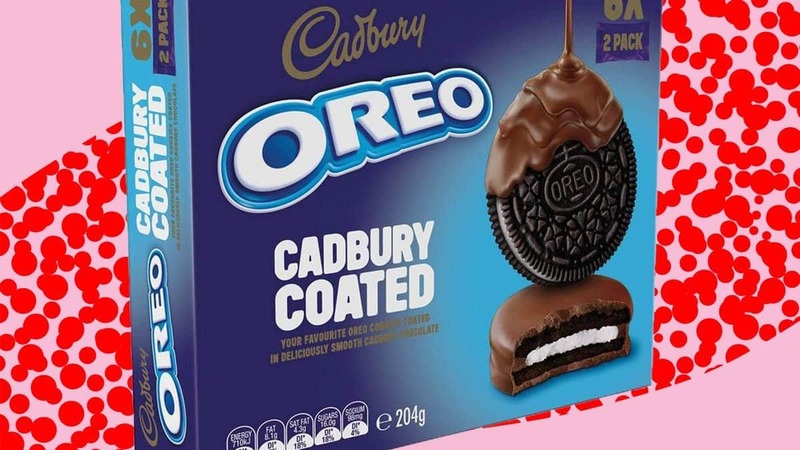 Cadbury brand has the wide range of products like Cadbury Dairy milk big taste, Cadbury Fudge Minis, Cadbury Dairy Milk with Oreo, Cadbury Roses, Cadbury Dinky Deckers and many more. The following are the top Cadbury competitors. 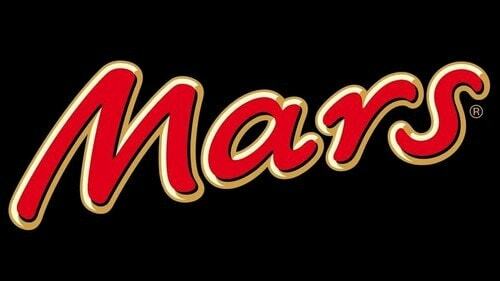 Considered as a top manufacturer of confectionary products, Mars was founded in the year 1911 and headquartered in the United States. Apart from confectionery products, it is also into production of pet food and other products related to food. Mars confectionary products include Mars bars, M&M’s, Skittles, Snickers, Milky Way bars and Twix. Some of their non-confectionary products include Uncle Ben’s rice, pasta sauce etc. and pet foods includes Whiskas, pedigree and Nutro brands.The Mars chocolate production is considered as one of the tops in the world along with producing mints, chewing gums and fruity confections. Mars food is devoted to providing better food quality for the buyers. Their production concentrates on quality, taste and at affordable rates. Mars production runs across 12 manufacturing sites and has about 2,000 employees. Mars produces about 13 food brands that are available in more than 30 countries. Due to the enormous product brand and their quality Mars is considered as one of the top Cadbury competitors. The most popular chocolate and liked by many, Hershey’s is an American company that has been into the chocolate factory since 1894. It is headquartered in Pennsylvania and considered as one of the largest manufacturing company in chocolate. 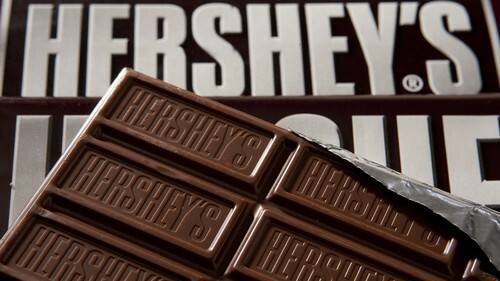 Hershey’s chocolate is available across the United States. Hershey’s production of chocolate mainly focuses on four main flavors which are milk, white, dark and gold. Hershey’s chocolate productions are span across eight factories across the United States. They have a huge number of products like dark cocoa, spread snacksters, Licorice candy, dark chocolate peanut butter cups, cookie layer crunch bar, soft crèmes candy, raspberry mints, snack mix, candy bar and many more. Hershey’s chocolates are manufactured using 100% farm fresh milk which makes the milk chocolate so well. The Cocoa that is used in the production is sourced from various growing regions of the world. Due to their huge products and their taste, Hershey’s is considered as one of the top Cadbury competitors. Nestle is a food and drink company which is headquartered in Switzerland. 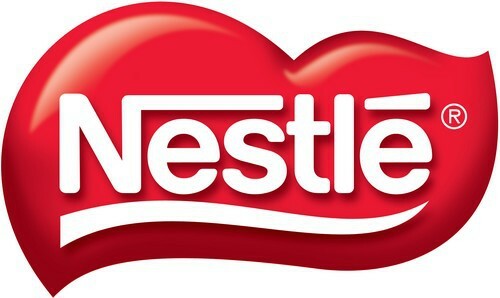 Nestle is considered as one of the largest food company in the world. It has around 2000 brands and their main products include medical food, baby food, bottled water, breakfast cereals, confectionery products, coffee, tea and many more. Nestle serves its operations in around 189 countries across the globe. Nestle milk chocolate produced by Nestle is a chocolate bar that is produced by Nestle. Nest milk chocolate is being sold in many countries. It mainly focuses on increasing the quality of their food products which can contribute to a healthier life. 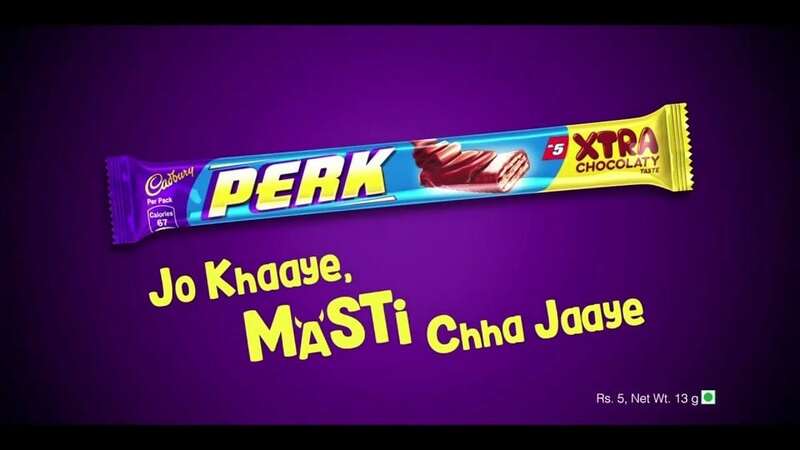 Due to their wide reach and focus on quality for their food products, Nestle is considered as one of the top Cadbury competitors. Also regarded as a top Cadbury competitor, Kraft food is an American company that manufactures grocery products. Kraft foods are trusted producer of foods acknowledged worldwide. This company produces various brands of food products with main focus on producing high quality, nutrition and taste to the eaters. Their main brands are Oscar Mayer, Classico, Velveeta, Smart Ones, Caprisun, Watties, Jell-o, Kraft etc. 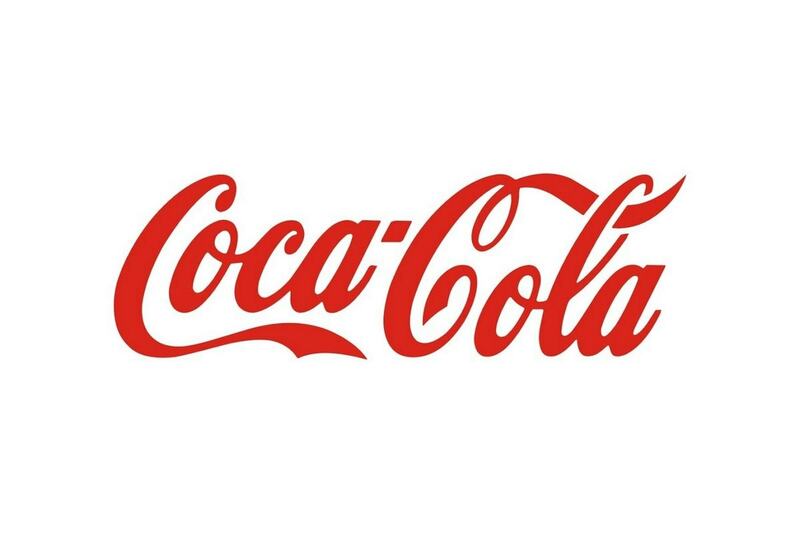 It is considered as the top five companies in the world in the sector food and beverage. Kraft foods company production is spanned across more than 40 countries across the globe. Due to their high-quality products and their taste in their food, Kraft foods are considered as one of the top Cadbury competitors. Considered in the market as a lead producer of quality chocolate, Lindt&Sprungli is a Swiss chocolate and is headquartered in Switzerland. The main products of Lindt Company are chocolate, confectionery, and ice cream. The company produces the wide array of products in about 120 countries across the globe. The quality chocolates of Lindt are produced by their 12 production sites across Europe and USA. From here they are distributed to about 24 subsidiary companies which possess about 300 stores. They are also distributed through 100 independent distributors globally. Lindt Company has more than 13,000 employees for their service. 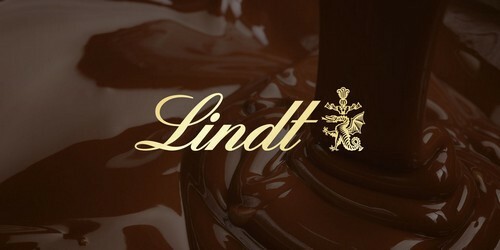 Being a leading producer of chocolate in the world, Lindt is indeed a top Cadbury competitor. A branded chocolate and confectionary products manufacturer, Ferrero is an Italian based company that is headquartered in Italy. 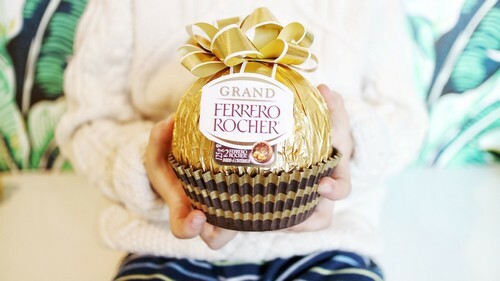 Ferrero Company has their presence in about 55 countries. Their well-known products are distributed across 170 countries through certified retailers. A constant increase in quality of the products that are manufactured by them helps the company to attract markets. The company also focuses on meeting the requirements of the customers across the globe. Their main brands are Nutella, Kinder, Ferrero Pralines and Tic Tac. Due to their quality of products and their wide reach across the globe, Ferrero is considered as a top Cadbury competitor. Dove is a famous brand of chocolate that is well-known to all. It is sold in the name of Galaxy in certain countries like United Kingdom, India, Ireland, Middle East and Australia. Dove produces many products of chocolate like chocolate bars that include dark chocolate, caramel, milk, fruit, and nut. 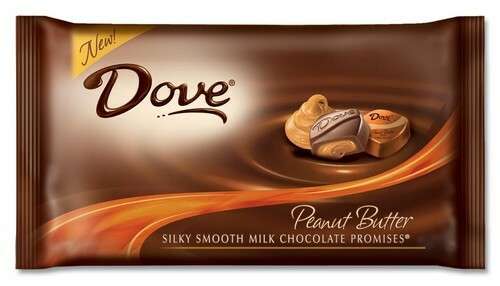 Dove chocolates are prepared with 100% pure cocoa butter and are available in many presentations like dove bars, dove promises, and dove chocolate. The chocolates of Dove provide the consumers a delicious and a silky smooth texture and create an instance of having the chocolate pleasure. Due to their silky smooth texture, taste and their wide reach across the globe, Dove is certainly a Cadbury competitor. Godiva Chocolatier is a top manufacturer of chocolates and associated products. The company is situated in Belgium and established in the year 1926. 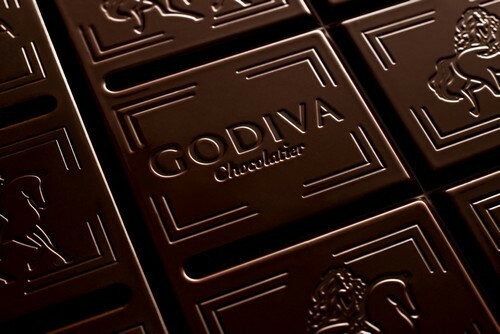 Godiva operates more than 600 stores across countries United States, Europe, Canada and Asia. Godiva produces dark, milk, white and assorted chocolate types. All the chocolate types of Godiva are prepared with the finest quality and it also serves as perfect gifting options for the customers. Godiva prepares chocolate by making use of their five production techniques which includes molding, extrusion, enrobing, dipping and hand-piped decoration. By using the production techniques, many shapes of chocolates are produced. As Godiva is a top manufacturer of chocolates, it is indeed considered as one of the Cadbury competitors. Kinder chocolate is a popular brand of chocolate that was established in Germany. Kinder chocolates have great taste and joy-filled moment. 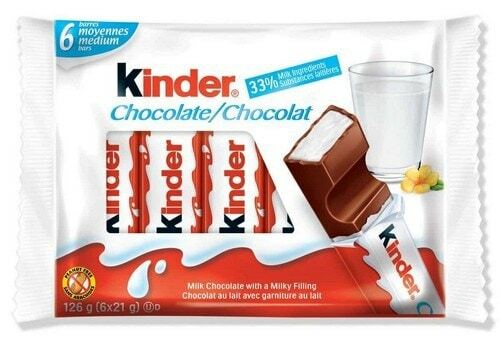 Their main products are Kinder Bueno, Kinder chocolate, Kinder Bueno white, Kinder chocolate with cereal, Kinder Schoko-Bons, Kinder Chocolate Maxi, Kinder Joy, Kinder Bueno Mini and Kinder chocolate mini. Kinder chocolates are prepared using the ingredients cocoa, wheat, milk, fats and oils, sugar, malt extract and raising agents. Kinder chocolate production focuses on producing a huge range of chocolate products that will be best suited for all age groups. Due to their brand and enormous products, Kinder is considered as one of the top Cadbury competitors. Also regarded as a top chocolate brand originated from Switzerland, Milka and it is being manufactured globally by the confectionary company of US. Milka chocolates are produced in various shapes. The brands of Milka chocolate bars are Alpine Milk, Broken Nuts, Milka and Daim, Milka and Oreo, Choco-Swing, Choco and Biscuit, Strawberry Yogurt, Caramel, Whole Hazelnuts, White Chocolate, White Coconut, Raisins and Hazelnuts, White Chocolate and Raspberry Cream. Milka also produces toffees which are Milka Toffee and Milka Toffee Hazelnut. Apart from chocolates, Milka also produces cookies and biscuits covered with chocolates. Due to their various products in chocolates, Milka is considered as one of the top Cadbury competitors. Yet another famous chocolate company Ghirardelli is headquartered in the United States. Ghirardelli is considered as the third-oldest chocolate company in the United States. Ghirardelli chocolates are available in flavors of milk, dark, and chocolate with caramel, chocolate with nuts and chocolate with fruits. Ghirardelli controls the entire process of chocolate making which starts from cocoa bean to the end product. Ghirardelli selects high-quality beans where the nib of the beans is roasted. By doing this Ghirardelli produces a consistent chocolate flavor. The cocoas are then refined for smoothness to a size of 19 microns in order to ensure the creamy texture and the melting sensation. The required flavor is added and produced into the desired shapes and sizes. 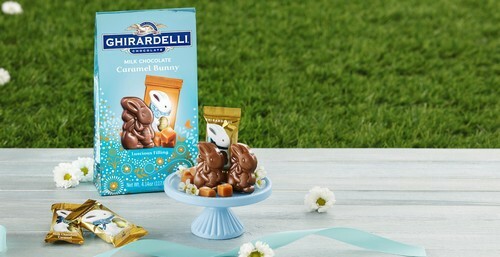 As Ghirardelli is into the chocolate production for many years and produces great chocolates, it is a top Cadbury competitor. The chocolate industry is coming with many innovations in chocolate production in order to enhance the taste of the chocolates. 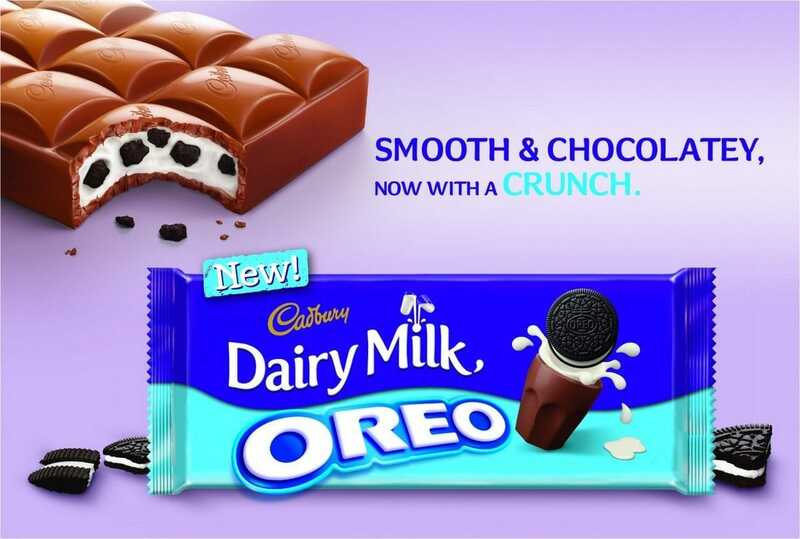 Cadbury makes use of their best services and innovation for creating better chocolates to serve the customers.